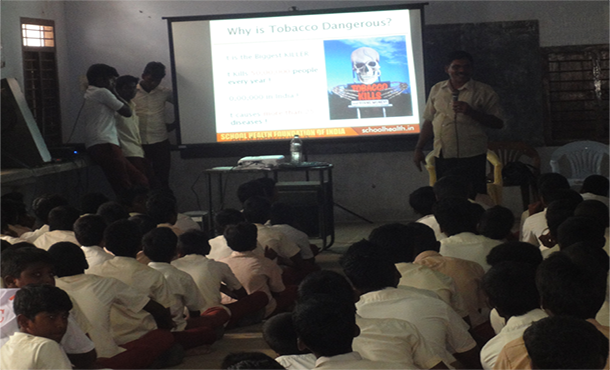 A awareness program on substance abuse was conducted for the students of Hindu Higher Secondary School at Mathuranthagam. Sponsored for International Seminar for Pediatric. 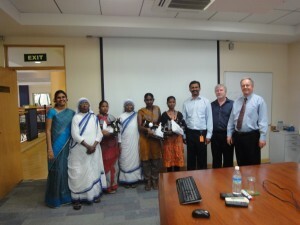 JIPMER hospital conducted two days International Seminar for Pediatric in Jipmer auditorium. The trust sponsored for the seminar expenses. 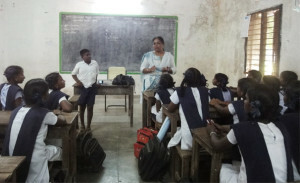 Moral value education and personal hygiene sessions were taken for 9th,10th,11th and 12th standard girls students at Illangovadigalar Government Higher secondary School, Pondicherry.